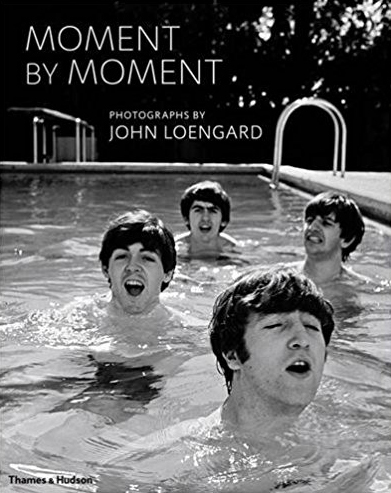 “Memorable cover, wonderful photographs…I am struck by their variety and veracity: going through them is akin to reading a watchful man’s diary, this in pictures rather than words.”—Robert Shnayerson. 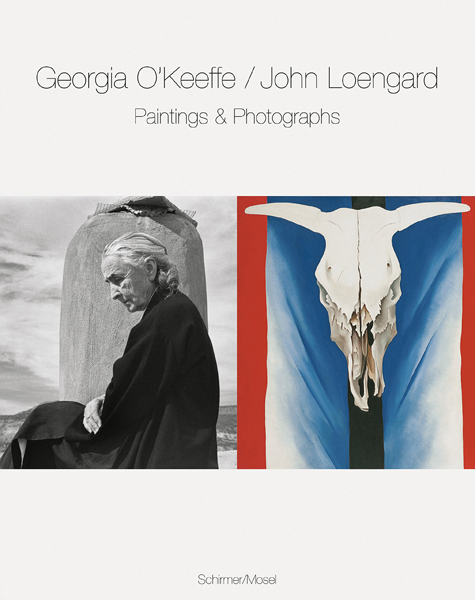 This unique marriage of paintings and photographs, presented in a stunning collectible volume, also includes a touching introduction by Loengard describing his first encounter with O’Keeffe. 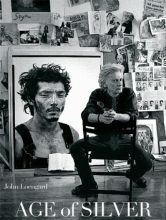 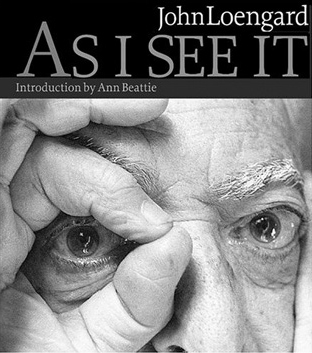 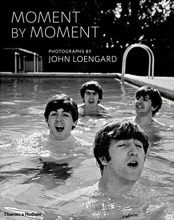 A retrospective of John Loengard’s photography selected as one of the ten best photographic books of the year by the Times, Independent and Guardian newspapers in London. 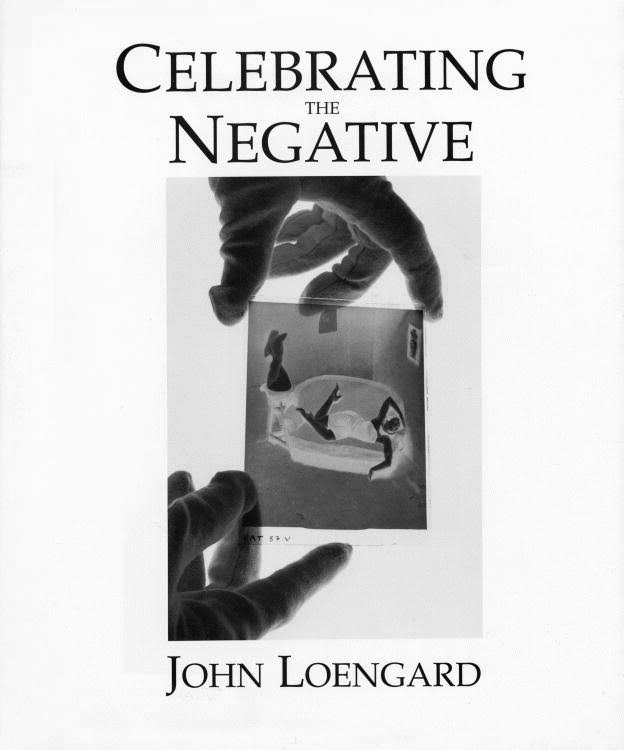 John Loengard’s homage to the photographic negative. 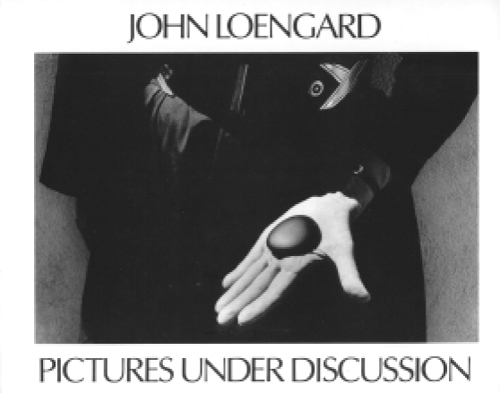 A collection of John Loengard’s photographs, winner of the Ansel Adams Award for excellence from the American Society of Magazine Photographers. 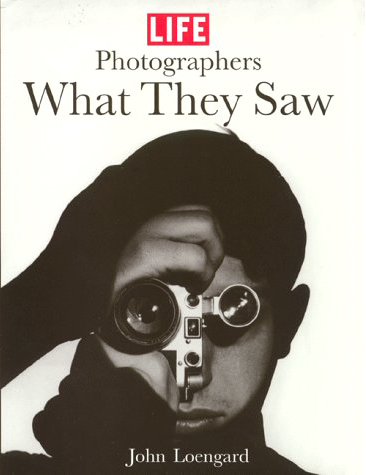 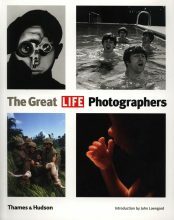 A pictorial encyclopedia of the 90 photographers on the staff of LIFE magazine from 1936 to 2000. 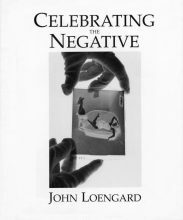 Loengard conceived the book, was the contributing editor and wrote the introduction. 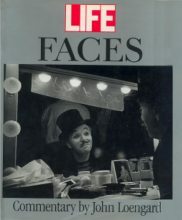 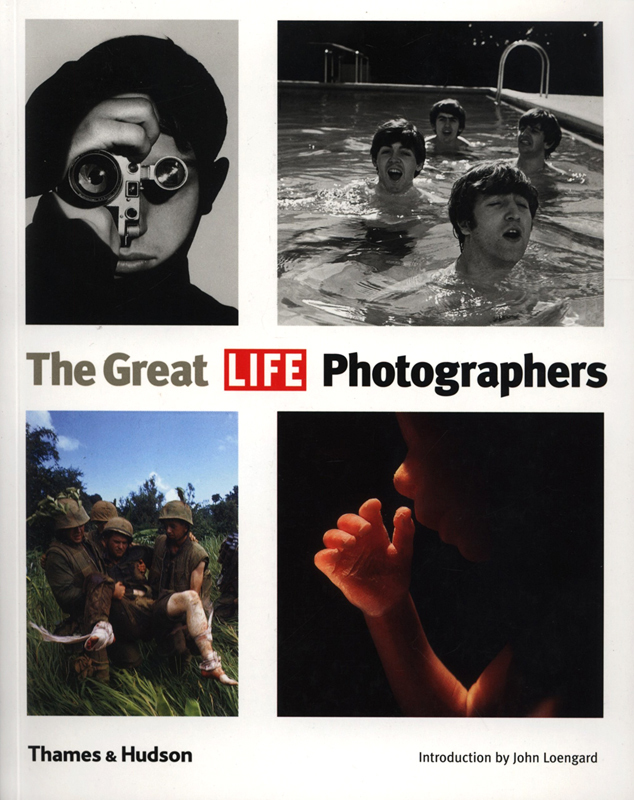 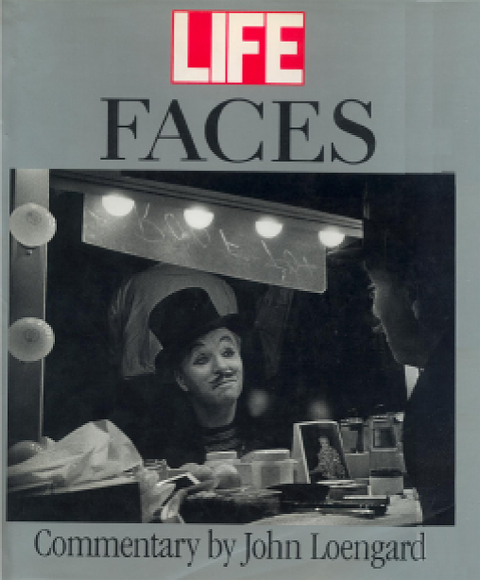 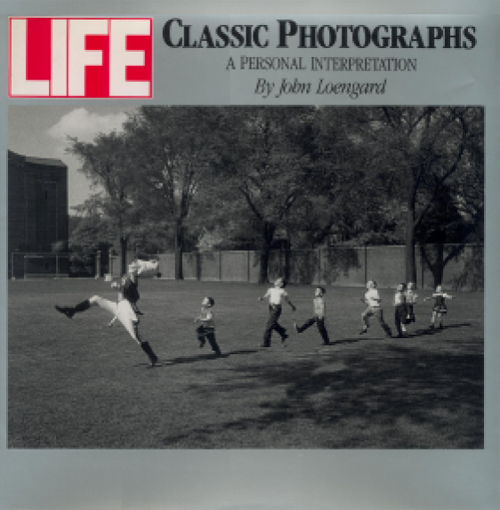 John Loengard’s selection and commentary on exceptional photographs of human expression published in LIFE magazine. 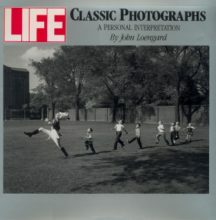 John Loengard’s selection and commentary on outstanding photographs that appeared in LIFE magazine.